Tycoon SK Mbuga broke both his legs and arm this June, but this has not in any way affected his programs. Construction of his hospital is ongoing, his Sweden based wife also referred to as MAMA Ferrari early in the month gave birth to their second child and to this, she got a Merc GLE 63s AMG present on top of a Ferrari she got last November on their wedding. Now the latest coming from his camp is not another posh ride being added to his fleet, but the SK Mbuga TV station that will be launched soon. Yes, SK Mbuga TV, will soon be on a TV near you and the beauty with this, it will be on DSTV Channel 292. There are so many TV stations already like Salt TV, ABS TV and Pastor Kayanja's Channel 44 that are yet to be added on the Digital Satellite Television (DSTV) network. This means that it will be viewed by over 40 African countries. The idea of a TV station by SK Mbuga started last year after his 5billion wedding. 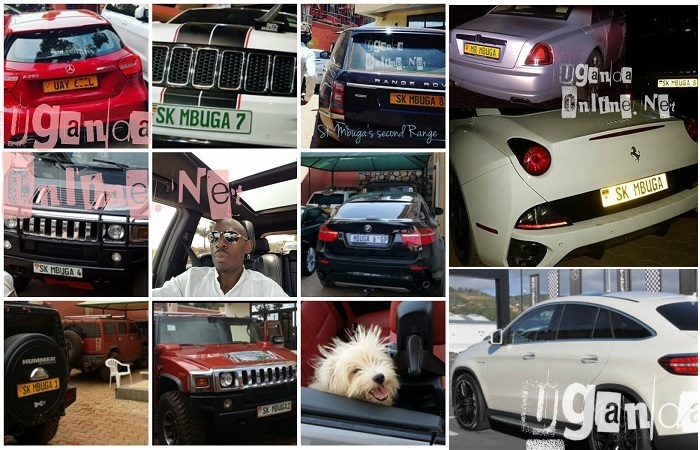 They were to have a reality TV show featuring the lifestyle of SK Mbuga that will not only run the wedding that was, but most importantly, the posh rides in his home that act as flower vessels. But as they were working around the idea, the loaded fella has decided to up the idea to a TV station. 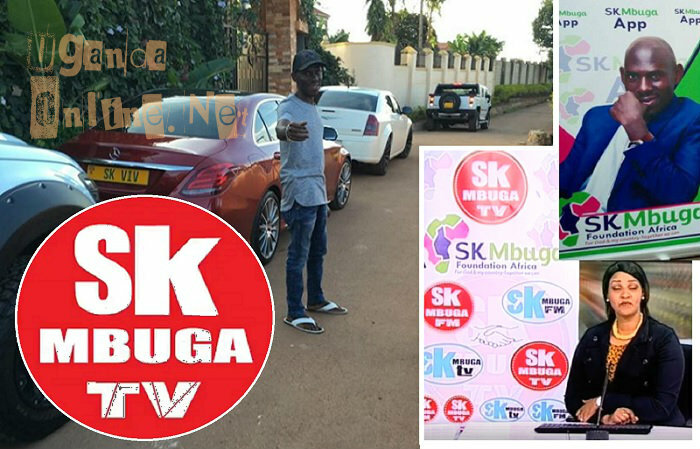 The initial idea was to have a reality TV show that was going to be aired on NTV Uganda, but as they progressed with the idea, SK Mbuga TV is what is coming out, It's currently live on SK Mbuga App. Fashionista Sylvia Owori, who was also his wedding planner is one of the brains behind this. With Sylvia Owori's mark on the fashion industry in Uganda, fashion trends on what and what not to wear, modelling, beauty tips and lifestyle not forgetting music, will be some of the programs to expect on SK Mbuga TV. Others will include health programs as provided for by his hospital, car reviews. No doubt, his fans would certainly love to know how he does what he does to be this rich, so a moment with Mbuga will be some of the packages his ardent followers should expect to see on SK Mbuga TV.